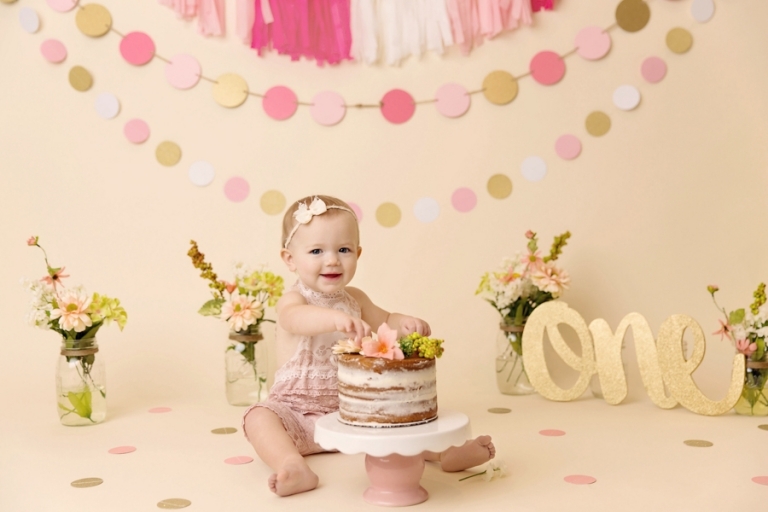 It always seems like these little one’s first year flies by….maybe that’s because I’m busying being a Akron Baby Photographer but goodness me, it happens in a blink of an eye!! 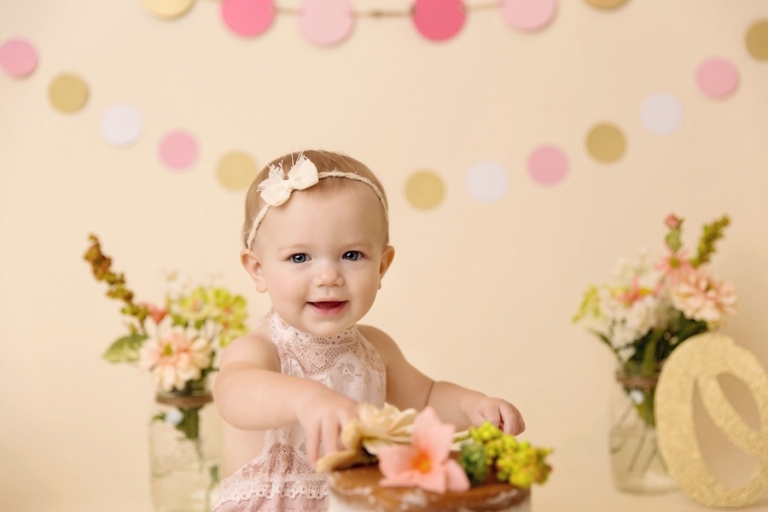 It seems like yesterday Lila came for her newborn session! While she may have slept through the action last time, Lila was on the go this time! 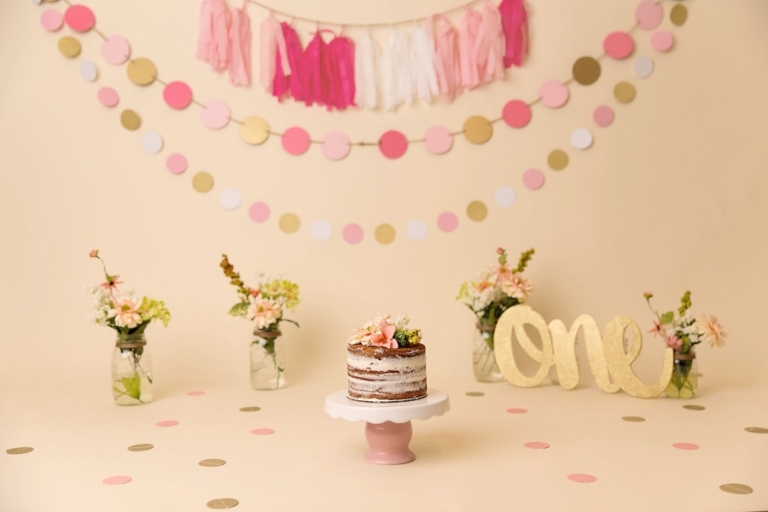 This background from Intuition Backgrounds by Becky Gregory is the sweetest little set for girls! As much as I love simple, it’s fun to switch it up every once in awhile! Thank you so much for stopping by and reading the blog! Comments and shares are always appreciated! If you or someone you know has a little one and are interested in a newborn or milestone session, please call me at 330-241-0424, I’d love to chat about creating a custom session just for you that will look great on your walls for years to come! Looking for Akron Baby Photographer? 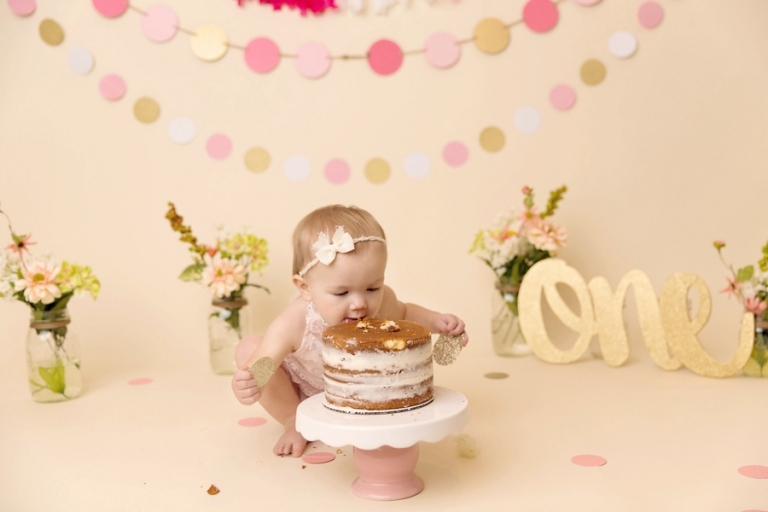 Mary Christine Photography is an Akron photographer that specializes in baby’s first year and is a member of the National Association of Professional Child Photographers and has been named one of the top Akron Newborn Photographers by Expertise.com! To schedule your session, please email me at mary@marychristinephotography.com.